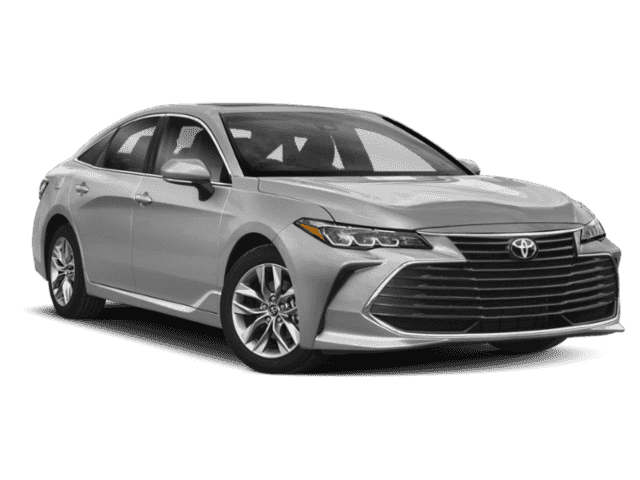 The 2018 Toyota Avalon isn’t just your average sedan. This luxurious vehicle will stun you not only with its looks, but with its innovation. 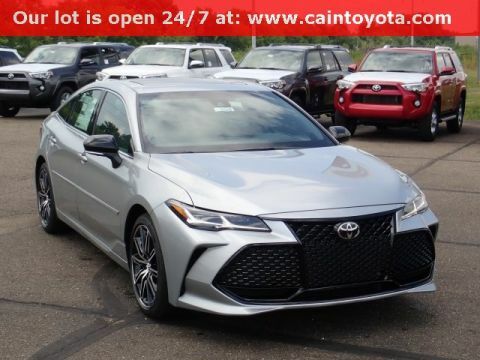 Here’s why you should make the Toyota Avalon your next vehicle. 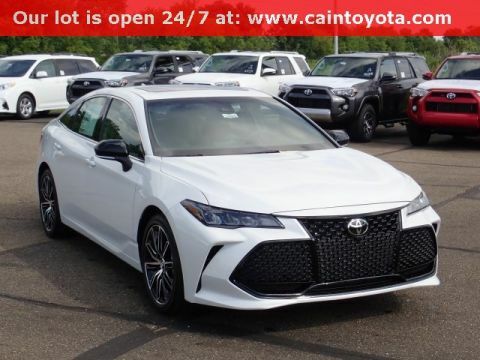 You are sure to turn heads behind the wheel of the Toyota Avalon. A powerful, distinct grille leads the way and flows into LED headlights. Other unique elements include 18-inch alloy wheels and a dual chrome-tipped exhaust. Style follows through to the inside, with leather-trimmed, soft-touch seats that offer you both style and comfort. 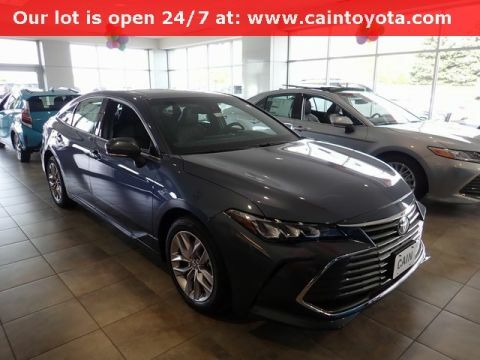 You can’t fully enjoy the luxury of the Toyota Avalon without peace of mind. Thanks to Toyota Safety SenseTM, you’ll have it. This intelligent system includes driver-assistive features that will help you get going safely, like Pre-Collision System with Pedestrian Detection and Dynamic Radar Cruise Control. The Toyota Avalon will always have your back. 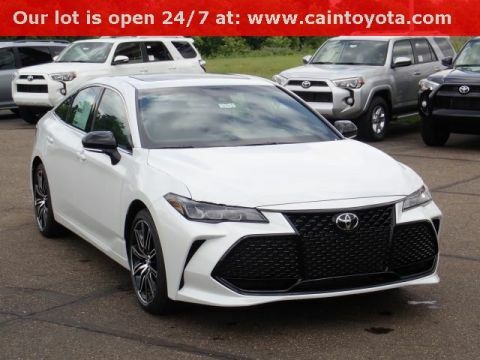 The Toyota Avalon is packed with innovation. On the inside, you’ll find Entune® App Suite, which gives you access to your favorite music and even lets you purchase movie tickets and get scores from live games on the go. A multi-information display gives you easy access to information like your fuel economy and even turn-by-turn directions. 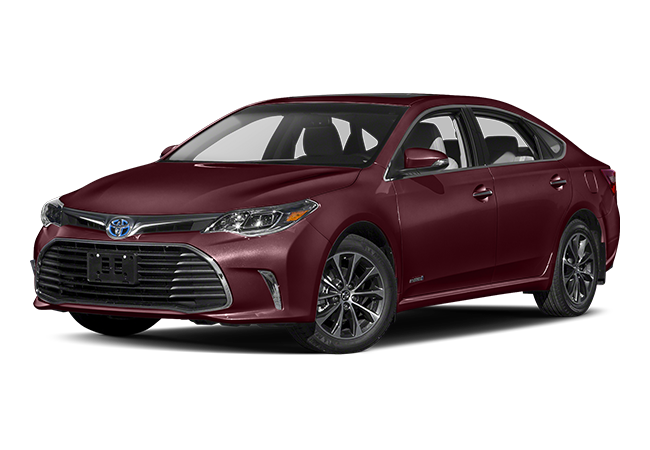 You’ll be able to tackle any road in the Toyota Avalon. The Avalon boasts incredible handling on the road, especially with different driving modes to choose from, like Eco, Normal, and Sport. A fully-independent suspension boasts a stabilizer bar, which helps you ride more smoothly on the road. Incredible performance is paired with impressive power. Under the hood, the Avalon will give you multiple engine options, so you can find the one that’s right for you. If you prioritize efficiency, you’ll want to opt for the 2.5-liter hybrid engine. If you want ultimate power, the 3.5-liter V6 engine will deliver 268 horsepower. You’ll leave others in the dust. 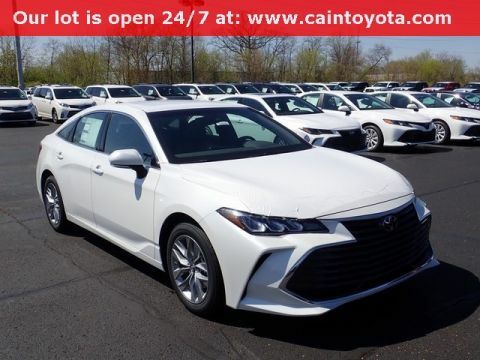 The 2018 Toyota Avalon is just as impressive as ever. 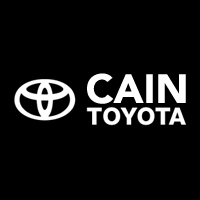 If this sedan seems like the perfect fit, take it for a spin today at Cain Toyota.